For the people who are new to the organic food including Organic Dairy Milk or have a limited amount of budgets to buy organic. Then the most important thing I always used to mention is Organic Dairy Milk. 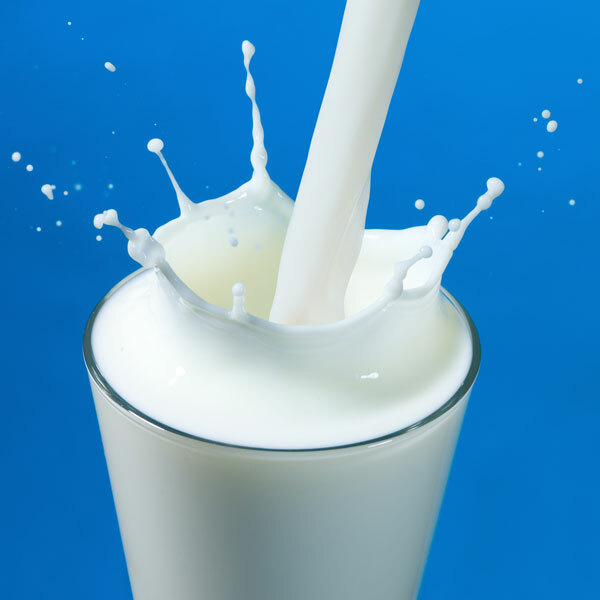 Among the various organic Food, there is a priority list and Organic Dairy Milk should be at the top of them for whole Family milk, especially for growing children. Even though if the family believe that if the organic Food or organic products could be out of their budget than they must never compromise on organic Milk at any cost. Organic Milk is totally about the health of kids, and that comes before everything else. 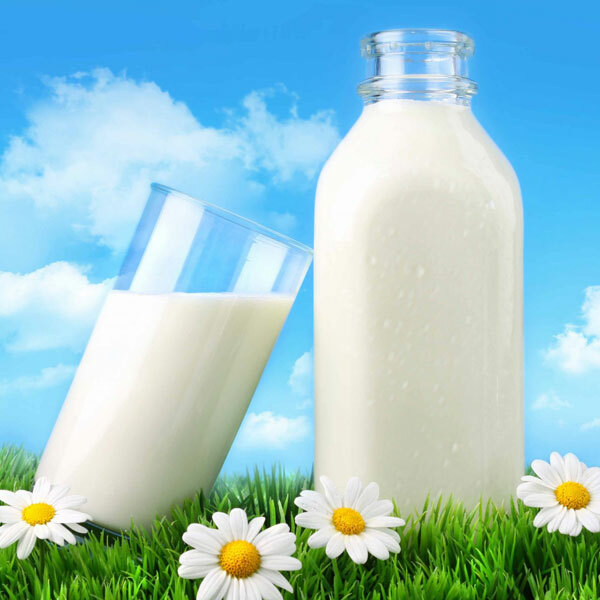 There are number of vendors who are selling Organic Milk but we have specialty in productivity of Organic Milk. The cows of AgriQuarTiles spend whole days grazing in green pastures, which helps them to produce good milk with more omega-3s and Conjugated Linoleic Acid (LCA) then the traditional or conventional milk. The milk produced by AgriQuarTiles is always free of following major things. Milk Free of Synthetic Hormones. The main reason of why the milk is sweet, creamy and full of nutrition is that our cows spend much of time in great green outdoors. Their food is completely natural free of artificial and medicines things. So all of these taste of organic pastures mixed with our organic dairy milk. No wonder sooner we will cover a big market of our beloved Pakistan to supply the Organic Milk with the mission of making strong Pakistan. Refrigerate at 33 to 38 F.
Fresh taste within 5 days after opening. We promise the health of organic Food users and from among them organic Dairy Milk. Note: Supplies to the families and customers directly from our own Farms in (Bikhari Kallan) Chakwal and Renala Khurd (Okara).